They remind me of the ocean, the white and blue swirls make them look like marbles. 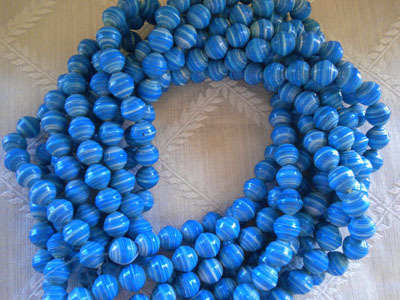 The blue beads are from recycled printing paper with the color actually printed on them to achieve uniformity. 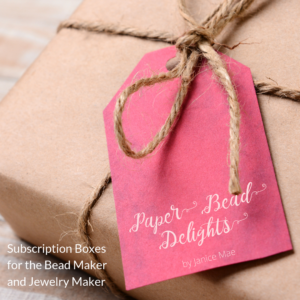 You can consider them chunky beads but so light weight! 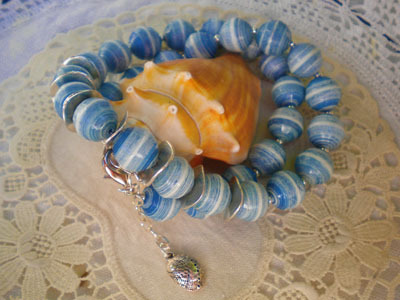 Blue is also one of my favorite colors and their chunky round paper beads are absolutely gorgeous in this blue ! they are all so perfect ! love it !! 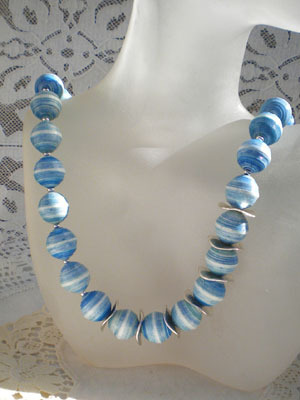 I love those round blue beads ! These are so beautiful. My favorite color is blue.